PayPal Payments Pro is a traditional payment gateway, accepting credit and debit cards, and can be used for trial periods, payment plans and subscriptions. It can accept non-US currency transactions. 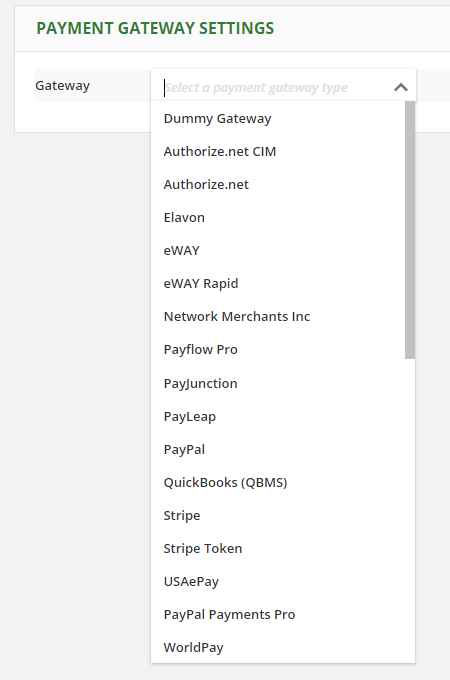 ONTRAPORT's implementation of PayPal Payments Pro does not include the Pay by PayPal option that is usually included. This is due to the inability for the Pay by PayPal option to properly handle trial periods, payment plans and subscriptions. ONTRAPORT allows you to include the PayPal Standard payment gateway on any Order Form that does not include a trial period, payment plan or subscription product. 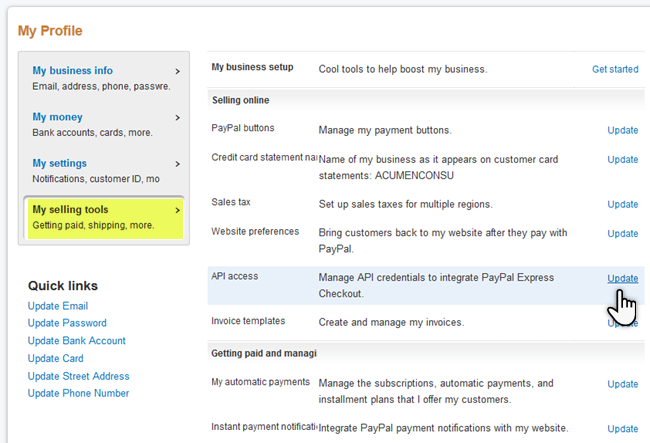 Sign up for an PayPal Business account and complete the approval process for a PayPal Payments Pro Business account. 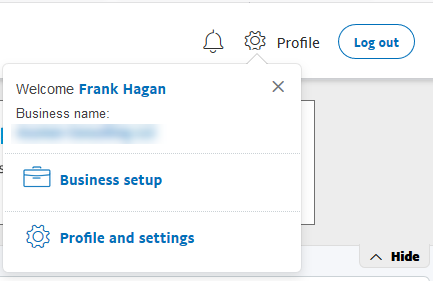 Click on the profile icon at the top right and select Profile and settings. 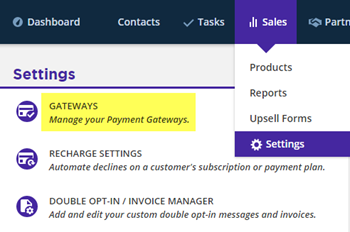 Click My Selling tools and Update next to API access. On the Your payment API credentials page, select Manage API credentials in the NVP/SOAP API Integration (Classic) section. If required, click the Request API Signature link to generate the API information. Copy the API Username, API Password, and Signature to a text file for use in ONTRAPORT later. Click DONE and exit PayPal. 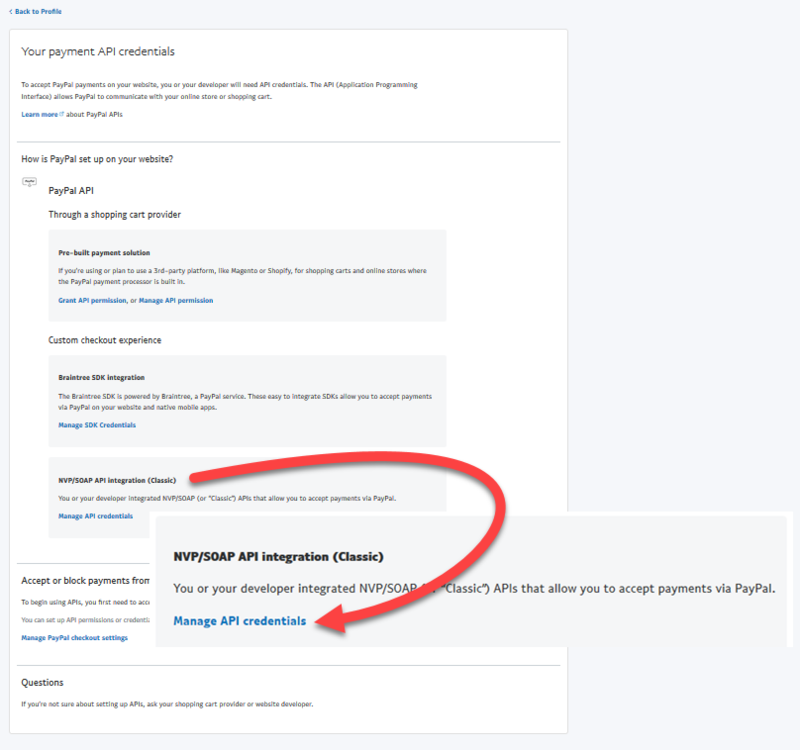 Copy and paste the information from your Paypal Payments Pro NVP/SOAP API Integration page into the corresponding ONTRAPORT fields. PayPal Payments Pro can process transactions in currencies other than ONTRAPORT's default US Dollar (USD). You can set ONTRAPORT to send your currency choice to PayPal Payments Pro with the transaction. 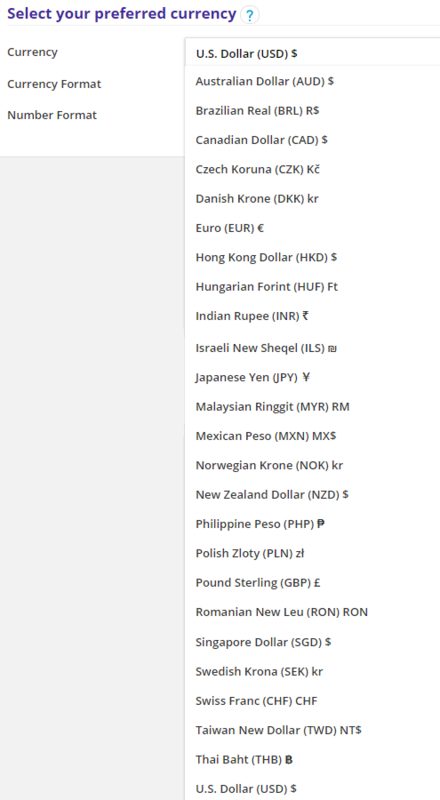 ONTRAPORT will also display your currency code (USD, AUD, EUR, GBP, etc.) and currency symbol on Order Forms, Invoices, etc. after configuration following the steps below. Note: Verify with PayPal Payments Pro that your account can accept the currency you choose, and determine what transaction fees and exchange fees you will incur. Please see our FAQs for more information. Q. 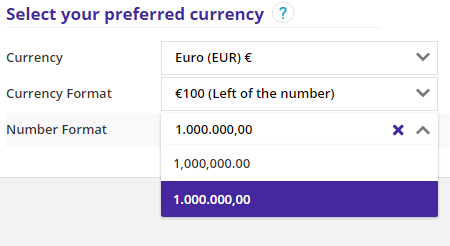 Can I use a currency other than US Dollars in Pay Pal Pro? A. Yes, Pay Pal Pro accepts several different currencies including Australian Dollar (AUD), Canadian Dollar (CAD), Euro (EUR), Pounds Sterling (GBP) and Japanese Yen (JPY) in addition to the US Dollar (USD). Your ONTRAPORT account must be set to the same currency. 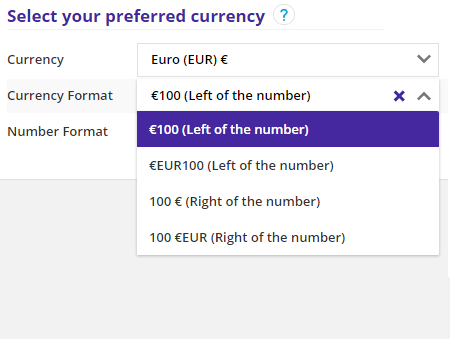 After you set Pay Pal Pro to bill in the currency of your choice you must change ONTRAPORT to the matching currency in Administration > Localization. This will also set the currency symbol for your reports, order forms, etc.